Testo Pro is a supplement made by NutraChamps and sold online at Amazon. 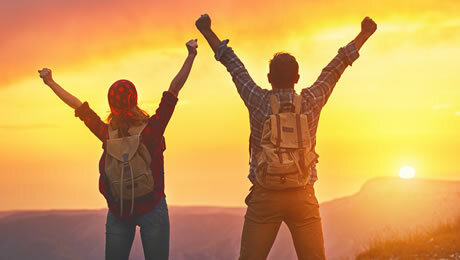 We’re always looking to find out about the latest supplements to hit the market, so naturally we wanted to find out a little bit more about Testo Pro. So, if you’re looking for the complete lowdown on Testo Pro, then you’ve arrived in the right place. 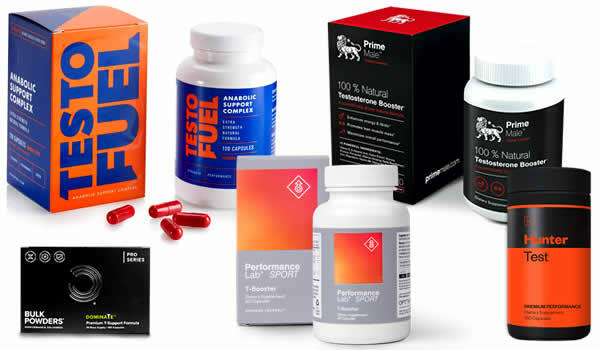 In this Testo Pro review, we’re going to focus on all of the key things that you need to know about this supplement as we look to find out whether it makes it onto our list of the five best supplements on the market right now. We’re going to be paying particularly close attention to the ingredients formula, the dosages and the customer reviews as we look to see whether Testo Pro is a product worth buying or not. 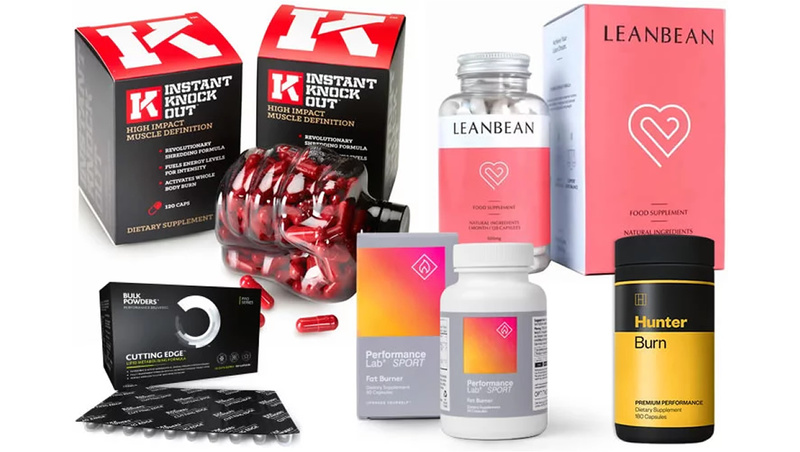 There are loads of different supplement options out there right now in this category, and that can make it tricky to pick out the best ones. Hopefully, this review will make it easier for you to decide whether Testo Pro is the right supplement for you or not. So, let’s get cracking and start taking a close look at Testo Pro from all angles. What does Testo Pro do? You’re probably already familiar with these kinds of supplements, but let’s cover the basics quickly. The usually contain a mix of herbal ingredients designed to give you some support so that you can achieve your goals. They have become increasingly popular in recent years as more and more people look for ways to give themselves an added edge. Testo Pro is made by a company called NutraChamps and it’s sold on Amazon, where it costs around $15 a bottle, making it one of the cheaper products in this category right now. The listing on Amazon claims that Testo Pro uses a “breakthrough formula” which will give you the “spark” to light your inner fire. The promotional material for Testo Pro on Amazon also says that it will help with a number of other things. All in all, this all sounds pretty good to us, but we’ve learnt not to pay too much attention to what manufacturers say about their own products. Instead, it’s better to focus on the indisputable facts, such as the dosages and actual ingredients formula. So, with that in mind, let’s move on to the next important part of our Testo Pro review – the ingredients. Let’s now take a look at the actual ingredients in the Testo Pro formula, as written on the actual bottle. Firstly, we should point out that it’s great to see that NutraChamps have chosen not to use a proprietary blend with this supplement. This means that we are clearly told the exact doses of every single ingredient on the label. This is great news. 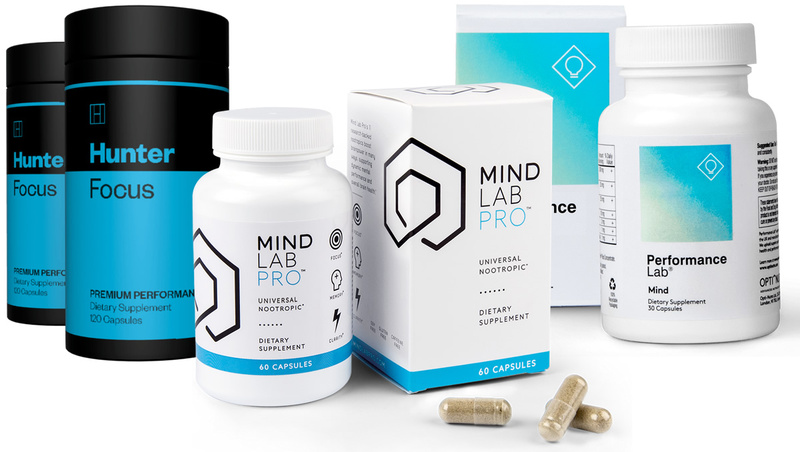 We generally recommend staying away from supplements that use proprietary blends as it’s much better when a manufacturer is completely transparent with their customers. Let’s now focus on the main ingredients in the Testo Pro formula. • Vitamin D – A vitamin that is commonly included in lots of the supplements in this category. It’s also often used in multivitamins and other supplements. • Zinc – An essential mineral. Zinc contributes to the maintenance of normal serum testosterone concentrations and normal fertility and reproduction. • Tribulus Terrestris – This is a common ingredient in supplements of this type. There are a number of claims made about this ingredient online, but not much of them have any substance. • Horny Goat Weed Extract – This ingredient is claimed to have certain beneficial effects. However, there isn’t much actual evidence to support this, so it’s not a great inclusion. • Fenugreek – A solid ingredient for any supplement in this category. Were pleased to find it on the lable. • Maca – A plant extract that has a history of use as a supplement. Again, though, there isn’t that much evidence to suggest that it actually works sadly. • Ginseng – A herbal ingredient that has a history of use for certain things. Again, the actual evidence about whether it works or not is limited though. It’s a common ingredient in many supplements and not a bad inclusion in the Testo Pro formula. • Diindolylmethane – Also known as DIM, this is also a relatively common ingredient in supplements of this type. It’s a nutrient found in leafy green vegetables. • Boron – A dietary mineral that is often found in supplements and other products. 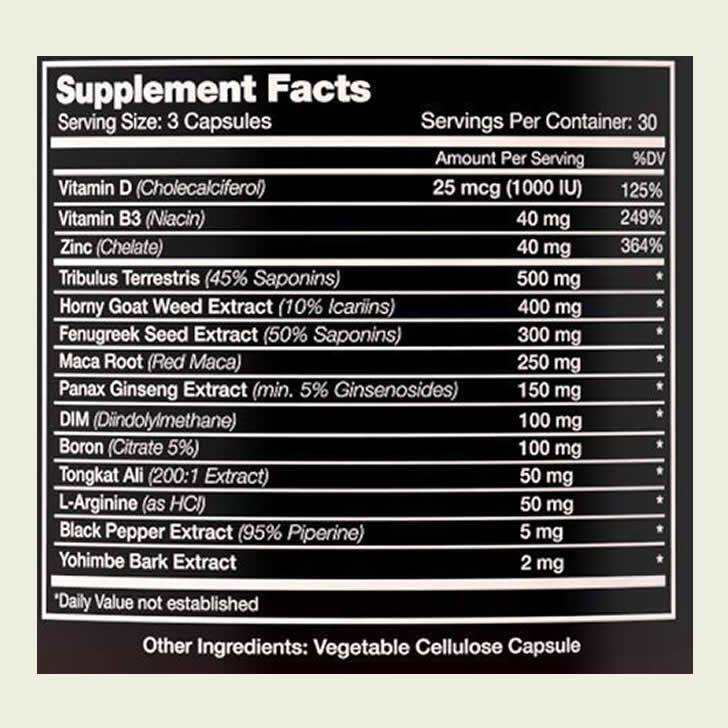 • Black Pepper Extract – A common ingredient in a lot of supplements in this category. • Yohimbe – This is a somewhat strange ingredient in the Testo Pro formula. Yohimbe is a common ingredient in fat metaboliser supplements, but we don’t like it much ourselves because it’s not proven to be safe. The Testo Pro formula is not the worst one we’ve come across. D-Aspartic Acid is our top-rated ingredient right now. It was a shame not to find it in the Testo Pro formula. It was also a shame not to find any Ashwagandha or Magnesium in this supplement. Are there any Testo Pro side effects? As always, we recommend that you do some of your own research into the ingredients before thinking about trying any new supplement for the first time. It’s also always a good idea to consult your doctor before thinking about trying any new supplement product. 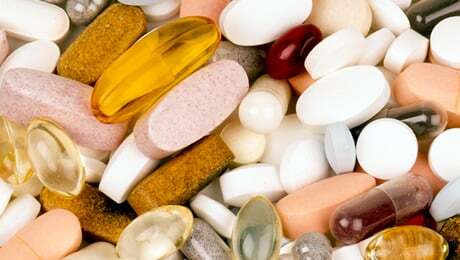 Generally speaking, these kinds of supplements use only herbal ingredients and things like vitamins and minerals, but some of the substances can still cause problems in some people. When it comes to Testo Pro in particular, Yohimbe is one ingredient that we are wary of. The directions for Testo Pro are pretty simple – they say that you should take three capsules with food daily, or as directed by your healthcare professional. Each bottle of Testo Pro contains 90 capsules, which is a month-long supply. At the time of writing, there were 50 Testo Pro reviews on Amazon. It had an average rating of 3.8 out of 5 stars. One woman said that she bought the product for her husband and was pleased with the results. However, one negative review came from someone who said that the pills smelled “weird” and that they didn’t work well for them. We don’t currently rate Testo Pro as one of the very best supplements on the market in this category right now. You can see our updated guide to our pick of the best products out there right now by following the link shown below. Just remember that there is no such thing as a ‘magic pill’ to boost your life. 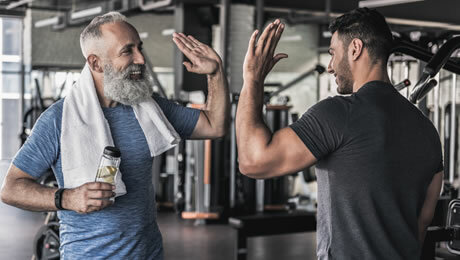 The simple fact of the matter is that you should always make sure that you’re sticking to a good diet and exercising regularly before thinking about taking any kind of supplement. That being said, a good supplement can help to support you on your journey if combined with the correct lifestyle choices. That brings us to the end of our Testo Pro review. Overall, we think that this is an OK supplement. It has some good ingredients and doesn’t use a proprietary blend. 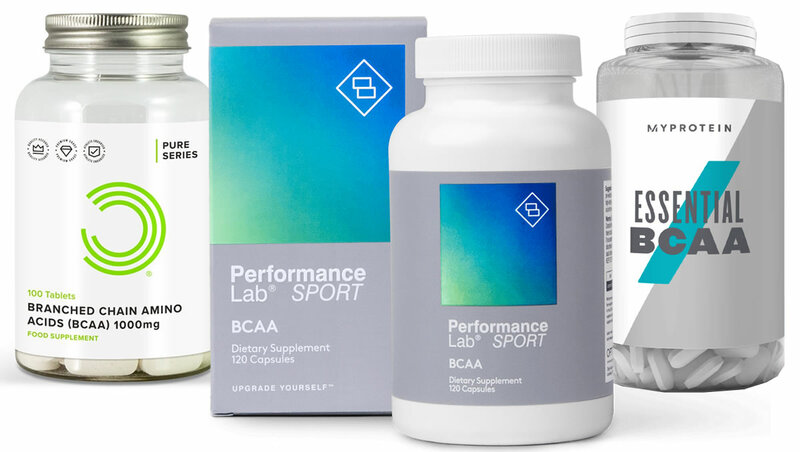 However, we don’t quite rate it as one of the very best supplements on the market right now because it’s missing some key ingredients such as D-Aspartic Acid. Simply put, we feel that there are some other better options available to you elsewhere at the moment. 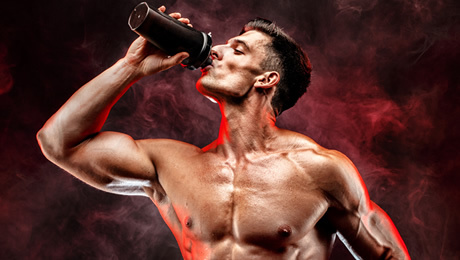 MORE: Does BCAA or Beta-Alanine break your fast?